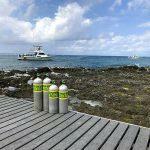 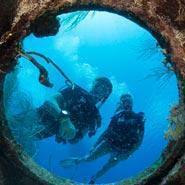 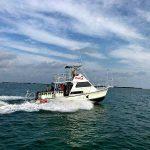 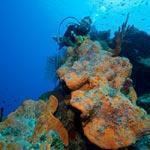 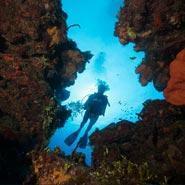 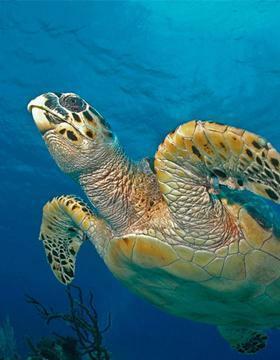 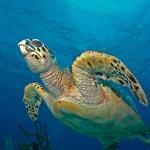 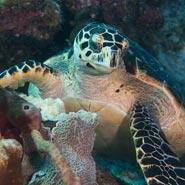 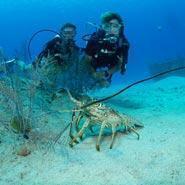 We love to teach Grand Cayman Scuba Diving. 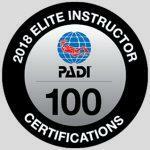 Liz and I are very proud to have built an instruction team that is passionate about their craft. 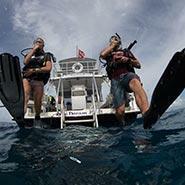 Our New Dive and Retail Store!